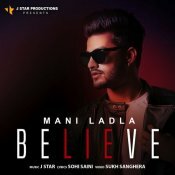 J Star Productions is proud to present the highly anticipated brand new smash hit single released by Mani Ladla entitled “Believe“, music by J Star! 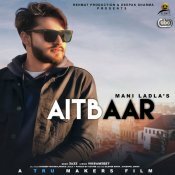 Rehmat Production are proud to present the highly anticipated brand new single released by Mani Ladla entitled “Aitbaar” featuring Jazz! 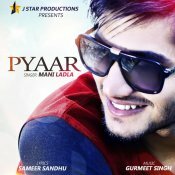 ARE YOU Mani Ladla? Contact us to get a featured artist profile page.